Millburn House has eleven superconducting magnets for performing NMR, ranging from 850 MHz (proton Larmor frequency) to 100 MHz for solid-state NMR and a three magnet solid-state DNP system. A 700 MHz solid-state NMR spectrometer is housed in NMR hall in the MAS building. 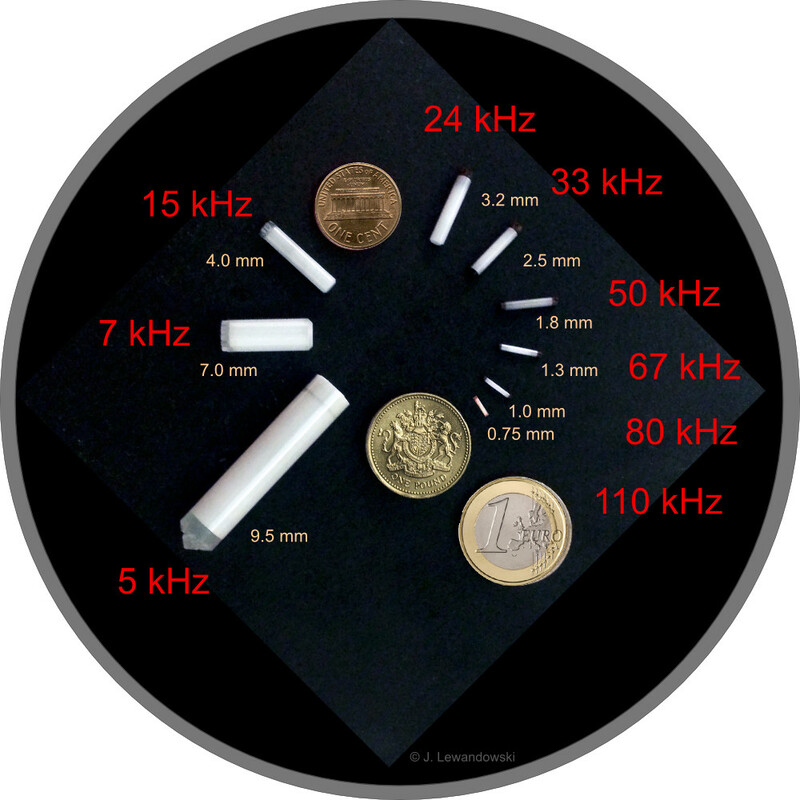 Over sixty probes enable NMR to be performed over a wide temperature range from 90 K to 1000 K, with air or nitrogen gas, and MAS rotors ranging from 0.7 mm (111 kHz spinning) - 0.8 mm (100 kHz spinning) - 1.3 mm (67 kHz spinning) - 1.8 mm (45 kHz spinning) - 2.5 mm (35 kHz spinning) - 3.2 mm - 4 mm - 7 mm - 9 mm - 14 mm (4 kHz spinning). There are also two Double-Rotation (DOR) probes.